The highest caliber skateboarders in the world will return to Nanjing, China for the second year in a row with the inaugural World Skate sanctioned Park Skateboarding World Championships, taking place in the Jiangsu capital from the 29th of October to the 3rd of November 2018. 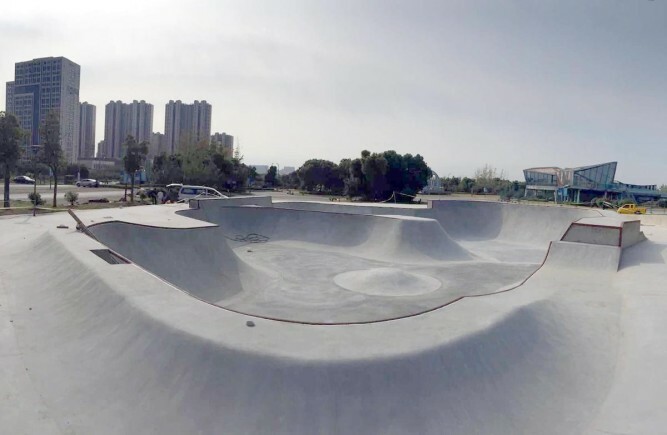 The Women’s and Men’s Park World Championships will be contested in a brand-new legacy skatepark built in Jiangsu’s fish mouth wetlands, previously host to the 2014 Youth Olympic Games Sports Lab and the 2017 World Skate Vert World Championships. The course—the first-ever World Skate Certified Park terrain facility—is an enticing mix of transitioned surfaces, hips, banks, waterfalls and spines ranging from 5.6 feet to 10 feet deep. While practice begins on Monday the 29th, to accommodate skaters arriving in Nanjing before event, World Skate and the local organizing committee will gladly provide skate time at the Crownboard indoor training facility (Longjiang Skatepark) at No.58 Longyuanxi Road, 4th floor of Huanghe Building, Nanjing, China. 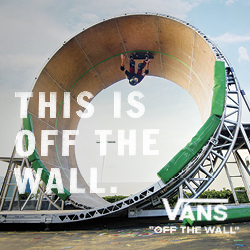 Skaters eligible for the World Skate Park World Championship are a mixed group of top-level skaters from World Skate National Federations as well as the Vans Park Series Professional League. This significant achievement has been made possible by allowing a country quota of 3 riders per gender, per National Federation, and wildcards offered to both Vans Park Series Season Finalists and Qualification Tour competitors. The contest, hosted by the city of Nanjing and produced by Crownboard, will be the initial seeding event for 2019 season of Olympic Skateboarding Qualification leading up to the Tokyo 2020 Olympic Games. All official information about the event is available in the event bulletin section of World Skate Website.